Joanne K. Carr, O.D., M.P.H. Pay Your Bill from Home! www.matossianeye.com to set up your account. This is a free, secure option to access information from your doctor while in the comfort of your home or office. • Select "Pay Your Bill" and create a secure account. Almost 50,000 votes were cast for the BEST of the Bucks and Montgomery Counties for the Intelligencer, and our patients have voted for us! Matossian Eye Associates has been awarded the 2015 BEST OF Bucks and Montgomery Counties by The Intelligencer for the category of One of The Best Ophthalmologists. Matossian Eye Associates also won the 2015 BEST Optometrist of Bucks and Montgomery Counties by The Intelligencer. Thank you for your votes! This was a dynamic, technology-driven symposium featuring nationally-recognized ophthalmic leaders. Rates, and More," addressing eye care professionals from across the nation. Dr. Matossian is pictured above with other members of the MillennialEye faculty and staff, including Bill Trattler, MD. 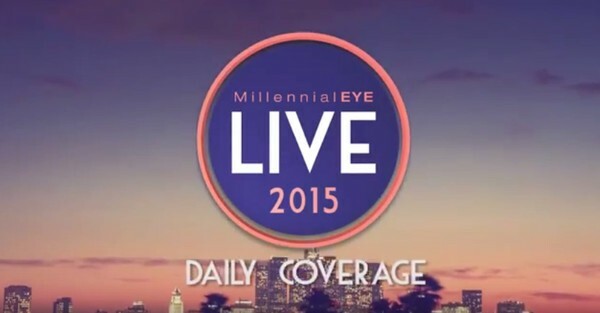 In the video below, Dr. Matossian discusses her presentations at MillennialEyeLive 2015. Please click the image below to view the video. Cosmetic Special for the Fall - Look Your Best for the Holidays! BOTOX® ONLY $10 PER UNIT (33% off)! at regular price and get the second syringe 50% off! All the Smiles, None of the Lines! By appointment only; limited space available and spots are filling up quickly! 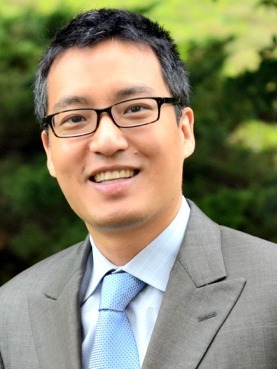 Services provided by Henry Lee, MD - Board Certified Ophthalmologist Specializing in Cosmetic Eyelid and Facial Procedures. Juvéderm®: a dermal filler injected into areas of facial tissue where moderate to severe facial wrinkles and folds occur to temporarily add volume to the skin, especially around the nose and mouth. Allergan recently released a new tool for smart devices that helps to quickly assess dry eye symptoms and measure their severity. The Dry Eye OSDI© Questionnaire allows you to administer the Ocular Surface Disease Index (OSDI©), a valid, reliable, 12-item, questionnaire. With a simple interface and instantaneous score calculation, this app makes gives you information that is vital for your eye care professional to initiate successful treatment of your dry eye symptoms. If you think you may have Chronic Dry Eye, take the OSDI© test in this app and schedule an appointment with your ophthalmologist or optometrist so you can show them your results. The information is kept private with optional password protection and the results are compiled into an easy-to-read report that can be saved, emailed, and printed for record keeping. Reports can even be saved and compared over time to see changes in OSDI© score. 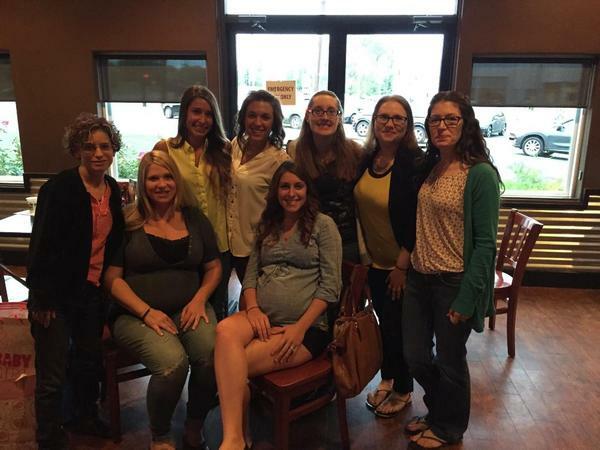 Matossian Eye Associates recently hosted a dual baby shower for two of our Doylestown, PA office's Ophthalmic Techs - Shauna Young and Brianna Enkler, both expecting their babies in November! Cynthia Matossian, MD, FACS was honored to represent her alma mater, George Washington University as part of the inauguration ceremony for the new president of Drew University in Madison, NJ. The new president, MaryAnn Baenninger, was formerly the president of the College of Saint Benedict in Minnesota and is a long-time friend of Dr. Matossian's. They are pictured here preparing for the processional in their academic regalia. 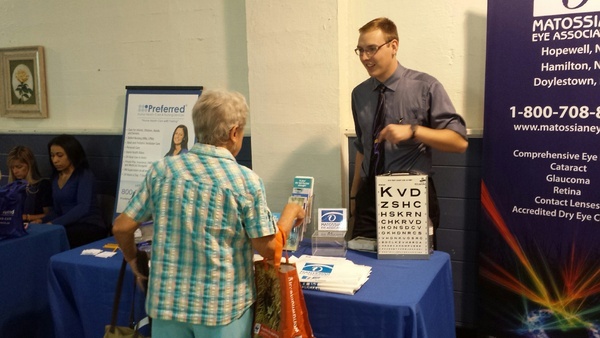 Marketing Coordinator Dan Rue and Special Projects Person Mitch Helmlinger were at the Central Bucks Senior Expo. They are pictured here with Dr. Matossian's mother Helen! Dr. Cynthia Matossian attended the Capital Health System Physician Networking Event at Greenacres Country Club in Lawrenceville. This was a great opportunity to network with fellow healthcare providers in the area. Priya V. Desai, MD, MBA gave a lecture to the seniors of Hopewell Valley Senior Center on cataracts and age-related macular degeneration. Sebastian Lesniak, MD will present to area optometrists on "Cornea and Refractive Surgery Update." Cynthia Matossian, MD, FACS will present at the same event on "Creating a Dry Eye Center of Excellence" in October. Cynthia Matossian, MD, FACS will present on "Flip & Slice Challenges" and "Supra Capsular Cataract Disassembly Technique" at the national meeting OSN NY 2015 in October. 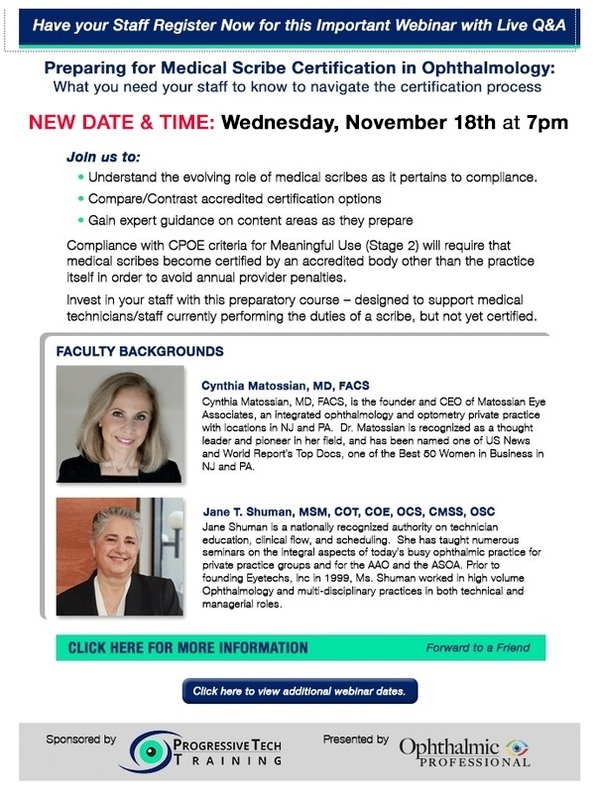 Cynthia Matossian, MD, FACS lead two national live webinars entitled "The Chronic and Progressive Nature of Dry Eye Disease (DED): It’s Time to Think Differently About DED" in October. Ilya Rozenbaum, MD, Joanne Carr, OD, MPH, and Joan Micucci, COMT attended the Glaukos GC007 Investigational Meeting in San Diego, CA to exchange ideas with other glaucoma leaders involved in minimally-invasive glaucoma surgery research. Priya Desai, MD, MBA and Matossian Eye Associates were featured prominently in the program for the 2015 Annual Fundraiser of the Eye Foundation of America who work to eliminate avoidable childhood blindness by providing eye care to remote areas. Matossian Eye Associates and Dr. Desai are proud supporters of the vital work of this wonderful organization. Please click here to view selections from the program. 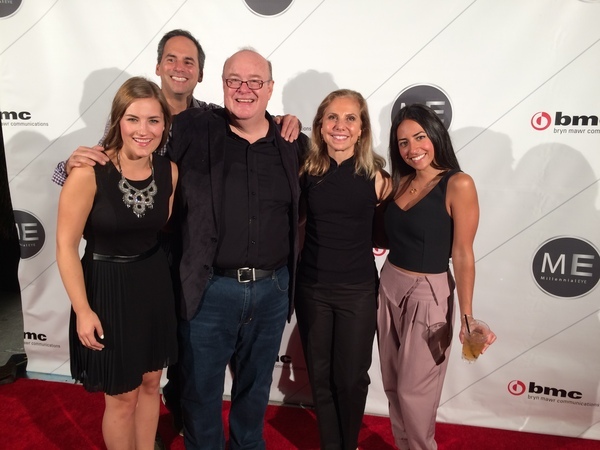 Cynthia Matossian, MD, FACS participated as faculty at the upcoming MillennialEYE Live 2015 Meeting in Los Angelos, CA, September 25-27. Ilya Rozenbaum, MD presented on the iStent device at the Fall Bi-Annual Meeting of the Mercer County Ophthalmological Society. Ilya Rozenbaum, MD presented on glaucoma on behalf of Allergan to King of Prussia area doctors. Cynthia Matossian, MD, FACS fielded a variety of questions from listeners during a recent webinar entitled "Inflammadry Q&A" in August 2015. Cynthia Matossian, MD, FACS presented on "A Novel Advance for the Prevention of Miosis and Reduction of Postoperative Pain in Cataract Sx or IOL Replacement" numerous times to several audiences of doctors over the summer. ​​Cynthia Matossian, MD, FACS wrote the article, "What's Earned Here Stays Here," in the October 2015 issue of Ophthalmology Management, please click here to read the article. Cynthia Matossian, MD, FACS wrote the article, "New Concepts in IOL Design," in the September 2015 issue of Cataract and Refractive Surgery Today, please click here to read the article. Cynthia Matossian, MD, FACS contributed to the article, "Toric IOLs Planning for Success, " in the September 2015 issue of EyeWorld, please click here to read the article. Cynthia Matossian, MD, FACS wrote the article, "An Essential Hire, a Crucial Orientation," in the September 2015 issue of Ophthalmology Management, please click here to read the article. Cynthia Matossian, MD, FACS contributed to the article, "The Importance of NSAIDS After Cataract Surgery: Considerations on Penetration, Efficacy, Increasing Pharmacy Fills, and Decreasing callbacks," in the September 2015 issue of Ocular Surgery News, please click here to read the article. Cynthia Matossian, MD, FACS was honored to offer her perspective on the article "Vitrectomy to treat endophthalmitis after cataract surgery may not increase visual acuity" by Gower EW, et al. and published in the August 2015 issue of Ocular Surgery News, please click here to read the perspective. Cynthia Matossian, MD, FACS contributed to the study "Effect of Tear Osmolarity on Repeatability of Keratometry for Cataract Surgery Planning," published in the August 2015 issue of the Journal of Cataract and Refractive Surgery, please click here to read the article. Back Row - Sebastian Lesniak, MD; Ilya Rozenbaum, MD; Priya Desai, MD, MBA; and Rebecca Posner, OD. Front Row - Joanne K. Carr, OD, MPH; Hetal Diwan, OD; Cynthia Matossian, MD, FACS; Hilary Brader, MD; Jennine Lutz, OD, Priya V. Desai, MD, Jennine Lutz, OD; Jennifer Viscusi, OD.